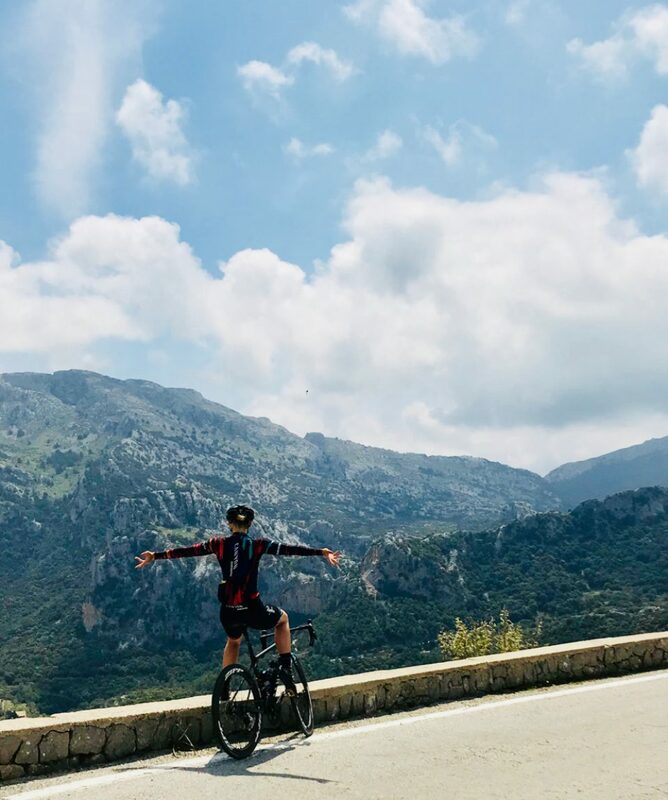 The Velusso Côte d’Azur Women’s Only cycling holiday offers exceptional riding, stunning scenery and like-minded company on the French Riviera. A women-only road cycling escape in the land of the pros, joined by women’s WorldTour professional rider Tiffany Cromwell. Nice, located on the Côte d’Azur in southern France, is one of the finest destinations for riding in Europe. The climate, scenery, and varied terrain each combine to cement Nice’s reputation as a road cycling destination, and have contributed to it becoming a longstanding home of the pro peloton. With seaside spins and mountainous epics on the doorstep, Nice is a destination that all riders can enjoy. This trip is based in a *** hotel, just over 500m from the seafront, while being well situated to head out into the quiet roads north of Nice. Situated just outside Nice, in the atmospheric Villefranche sur Mer, the hotel has charming, spacious rooms and magnificent views of the sea and Cap Ferrat.